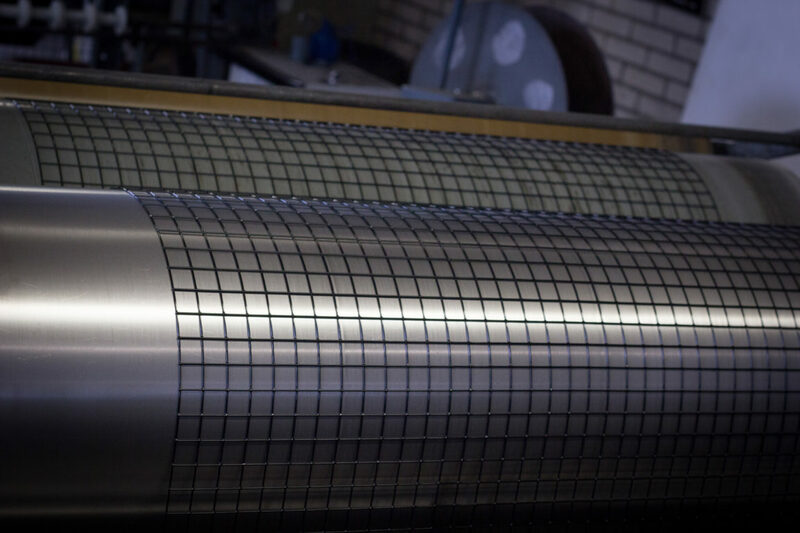 Finishing processes of wire mesh - Wire Weaving Dinxperlo CO. LTD.
Would you like woven wire mesh, welded wire mesh, filters or sieves to be finished? For example, in order to improve moldability, to reinforce the material or to counteract corrosion? We provide in-home finishing processes. This assures you of the best quality. 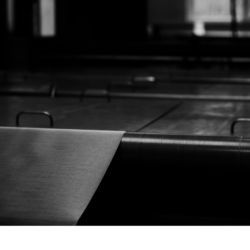 Which finishing processes can we perform for you? 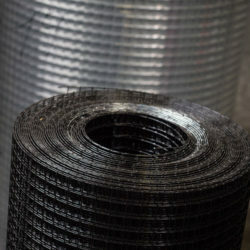 Rolls or pieces of welded wire mesh in any RAL color? This can be done with powder coating. We apply this electrostatic process in a one layer or multi-layer system. The choice depends on the requirements. 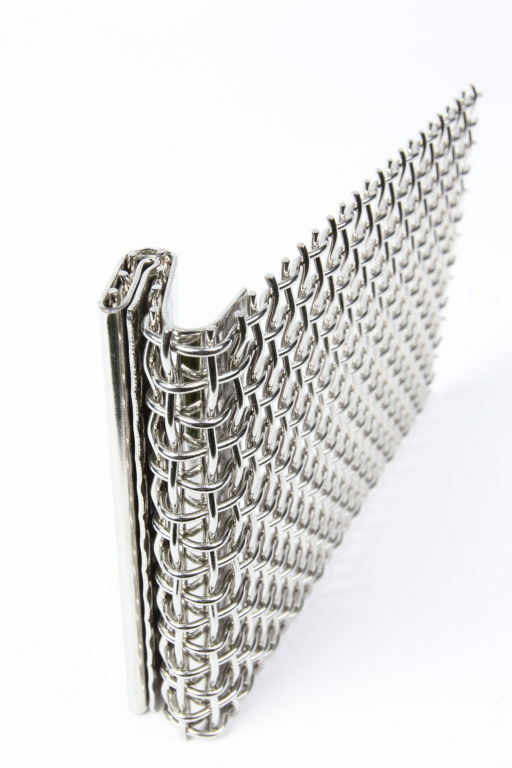 Would you like to protect woven or welded blank iron mesh from corrosion? We can apply a zinc layer. This is a good way to protect the metal mesh against corrosion. Do you need a smoother, more stable Woven Mesh? Usually technical aspects play a role in the decision to roll wire mesh. After the wire mesh has been rolled the surface is flattened and the mesh is more stable. 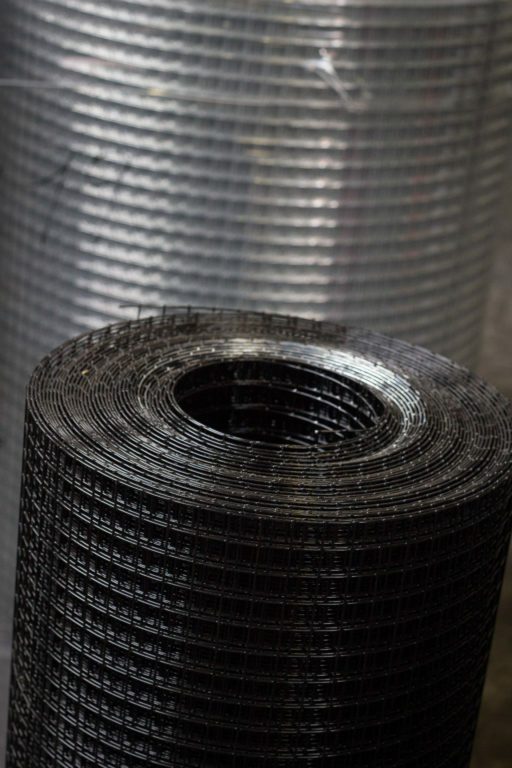 With rolled wire mesh we can deliver exactly the required thickness. 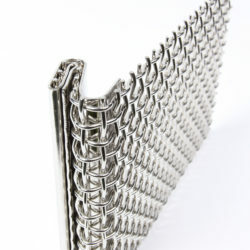 Woven wire mesh can be deformed even better through annealing. 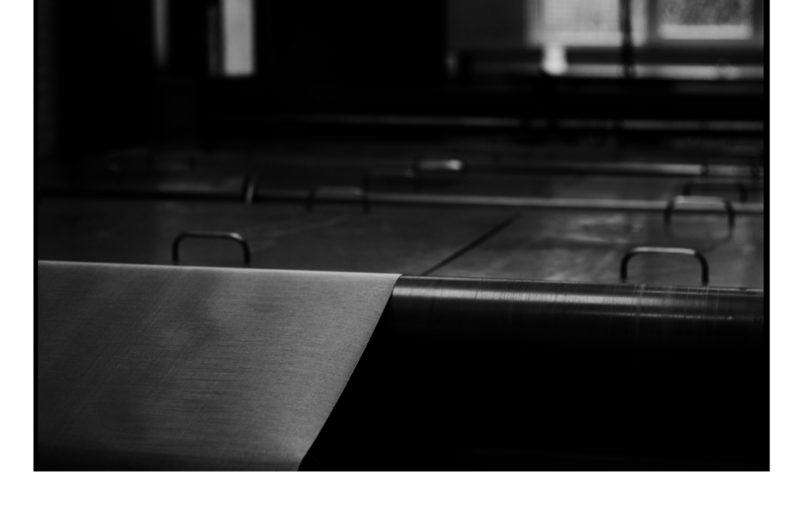 This heat treatment process is usually applied to remove unwanted tension and irregularities in the metal. Depending on the application and your requirements we can clean woven mesh extra. Impurities are removed with alkaline or ultrasonic cleaning equipment. 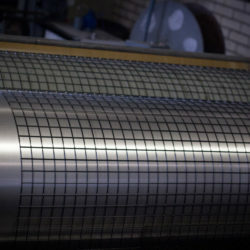 the electrochemical process can be applied to woven and welded wire mesh. After this treatment the surface is smoother and it has a higher gloss level. Would you like more information on the finishing processes of woven mesh, welded mesh or sieves? Feel free to contact us. Call +31 (0) 315 6598 05.